The Trustees of Rame Conservation Trust supplied the Rame Cluster Group Steering Committee with questions on potential development ideas and opportunities. 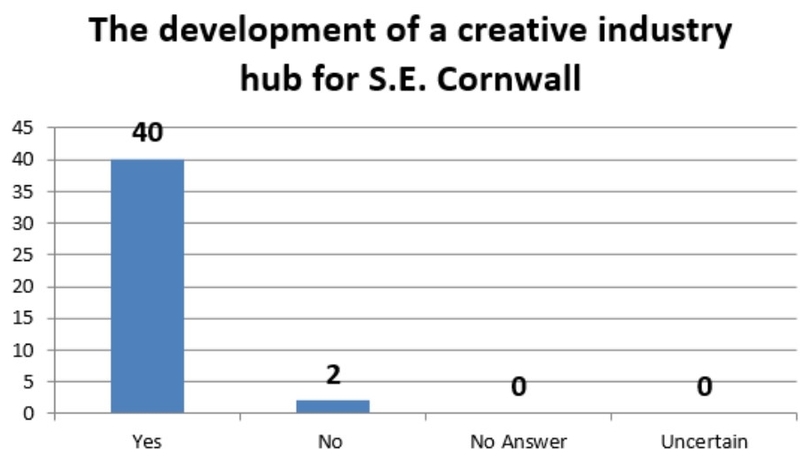 The development of a creative industry hub for S.E. Cornwall, including studios for arts, music & craft workshops? All these things would enhance the local area / Maker has great potential but run-downness is not attractive / need to retain peacefullness of local area and manage wider impact / use existing buildings / very welcome / this would be very beneficial to the local community / Maker camp barely covers its running costs – development will be extremely costly – do what we can but don’t be too ambitious – some rebuild might be worthwhile if more cost effective. 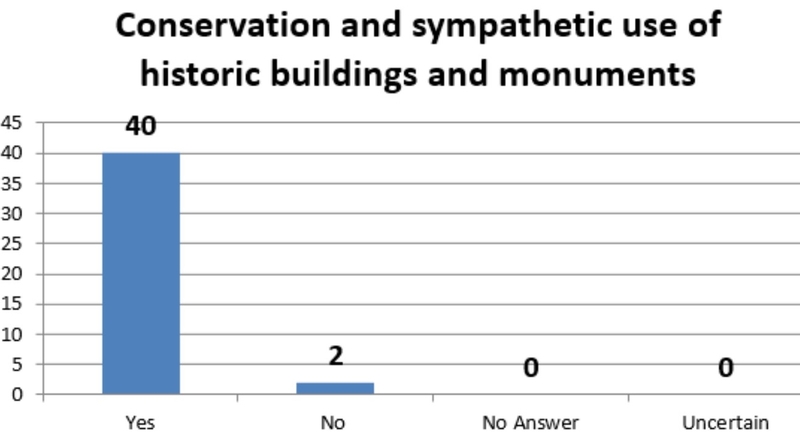 The conservation and sympathetic use of historic buildings and monuments? Need to ‘sympathetic use’ in character with the building / these building should be preserved and this would help. The conservation of open spaces for public enjoyment? Management of trees and woods entering Cremyll near Empacombe – needs thinning. 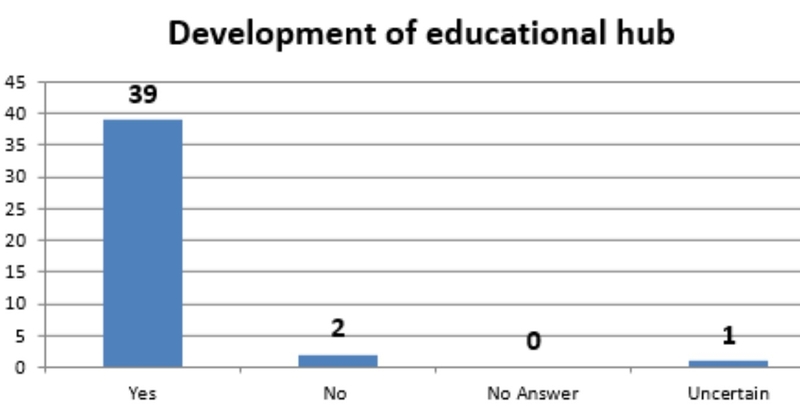 The development of an Education Hub for S.E. Cornwall embracing natural sciences, architecture, the arts and apprenticeships in arts and crafts? But not just arts and crafts / Excellent idea. 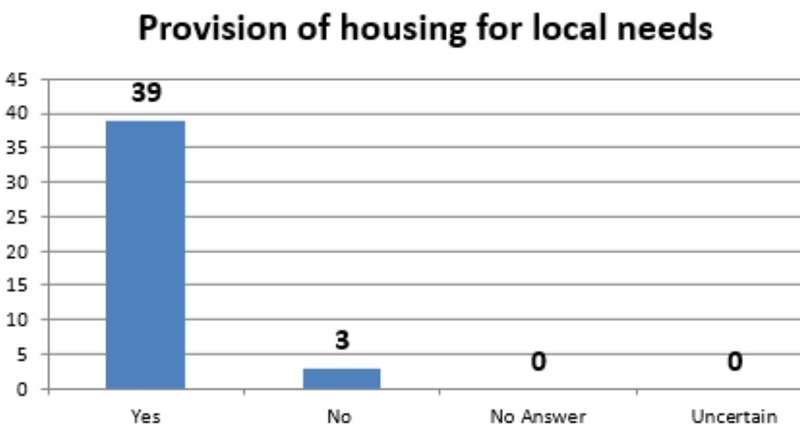 Provision of affordable housing for local people, sympathetic to the environment administered by a Community Land Trust? This should have priority / provided access can cope / for local people only / affordable housing would be welcomed / good idea – need for an aging population / of paramount importance to any development / local needs only / extremely important – otherwise the whole area will be holiday homes only. 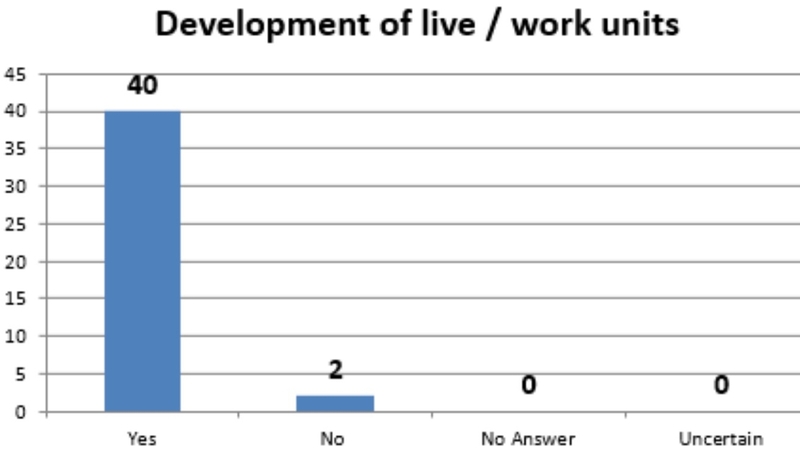 The development of a small enclave of work / live units sympathetic to the environment for the use of local small businesses and administered by a Community Land Trust?